Riri Williams aka the new Iron Man aka Ironheart is starting to get her own products from Marvel and one of her first products is an SDCC exclusive statue featuring the child genius. 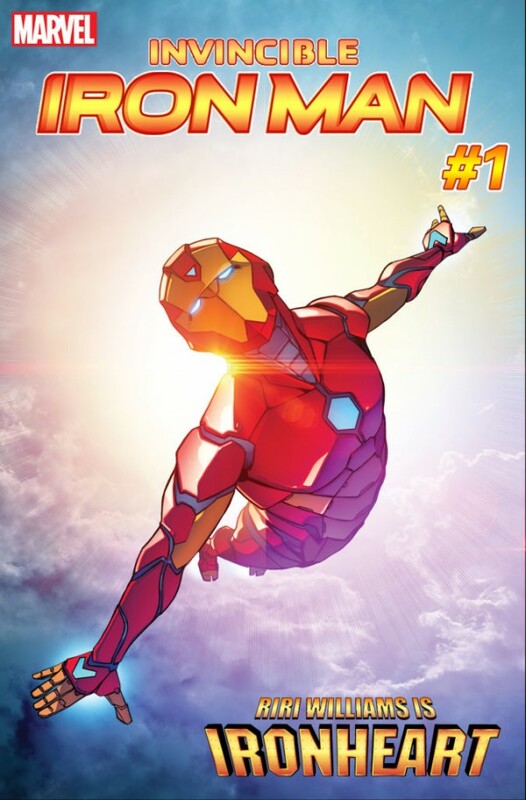 After the events of Civil War II, Riri Williams took over the role of Iron Man getting her own armor and a new AI that’s based on the original Iron Man, Tony Stark. She’s been through several battles and adventures in the “Invincible Iron Man” written by Brian Michael Bendis for Marvel. She’s also figured in the main story for Secret Empire and was one of the reasons why Captain Marvel’s trapped in outer space battling wave after wave of Chitauri invaders.